A 30-level commercial office tower on the western perimeter of the Perth CBD. 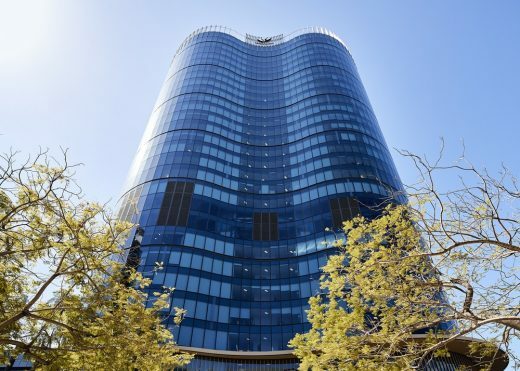 Fully leased by Woodside, the project delivers the mining company’s vision of a new paradigm for the city workplace which merges business and community values. 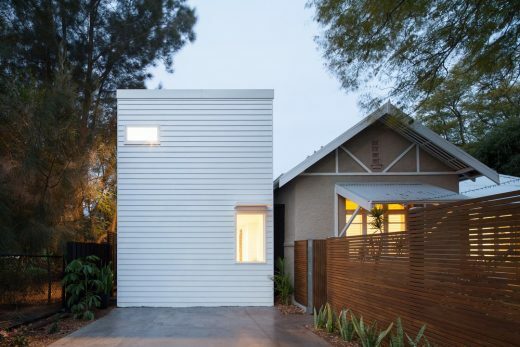 The clients had a typical Fremantle weatherboard cottage from the 1920, they wanted to remove the 1950s lean-to structure and add a substantial renovation. 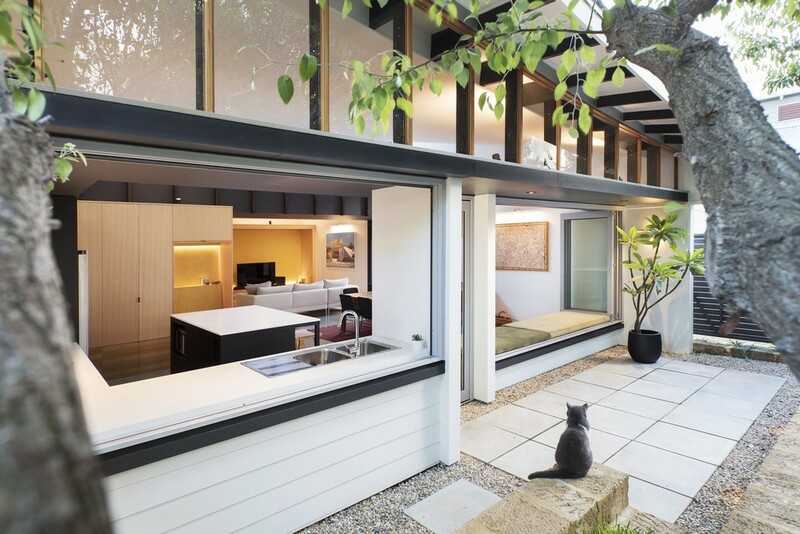 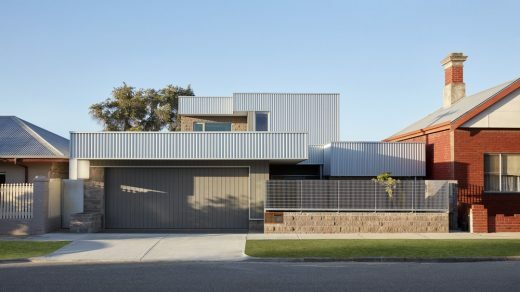 An addition and renovation to a 1970s house in City Beach, Western Australia. 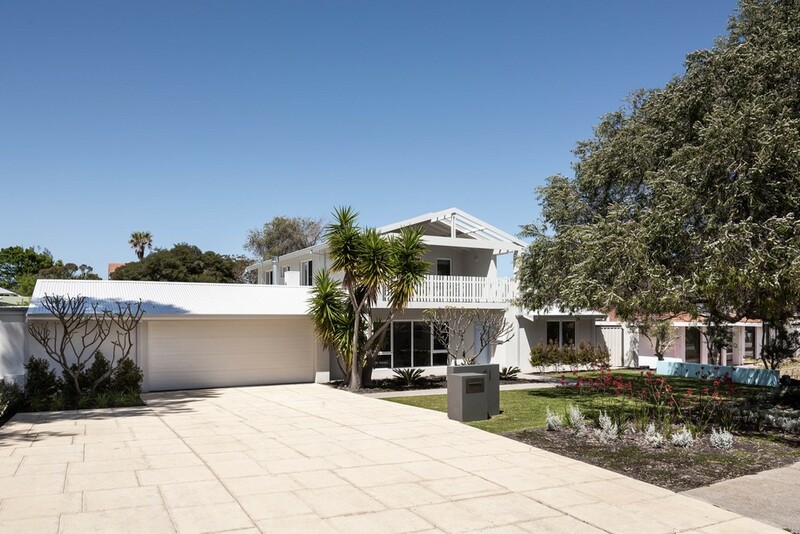 The original property was characteristic of the suburb in which it is located, constructed in the 1970s and having undergone a series of renovations over the following decades. 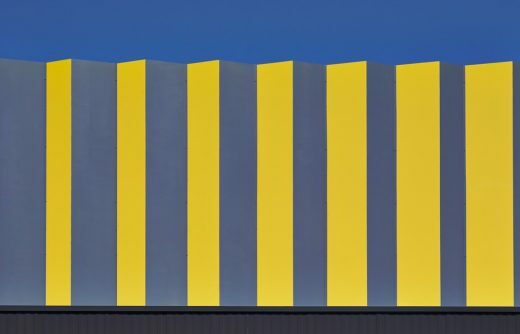 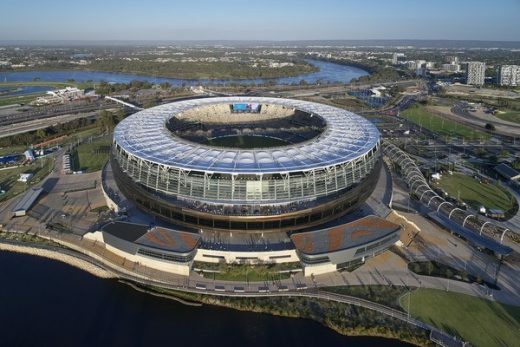 Empire is exemplar for urban infill located on the former site of the 1962 Empire and Commonwealth Games in Perth. 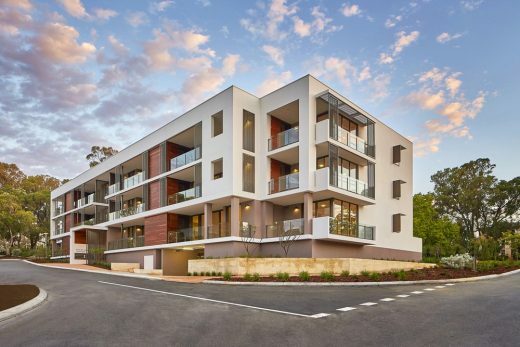 A medium-density residential development comprising 124 apartments, Empire is positioned at a main entry point to the new Perry Lakes Estate and plays a pivotal role in shaping precinct’s character and identity. 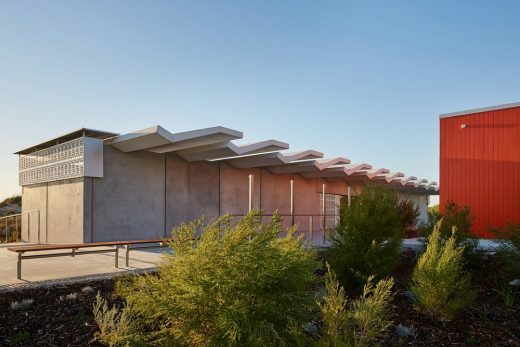 Tom Fisher House is a new acute homeless night shelter in the inner-city suburb of Mount Lawley. 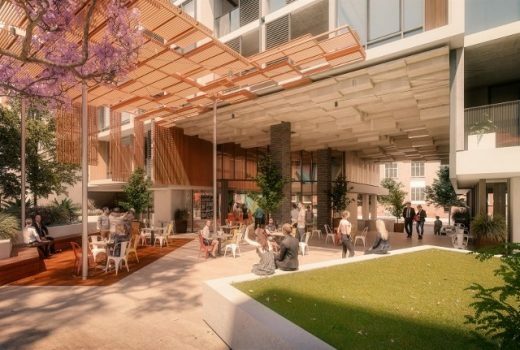 The 10-bed shelter will provide chronically homeless people with safe and supervised overnight accommodation. 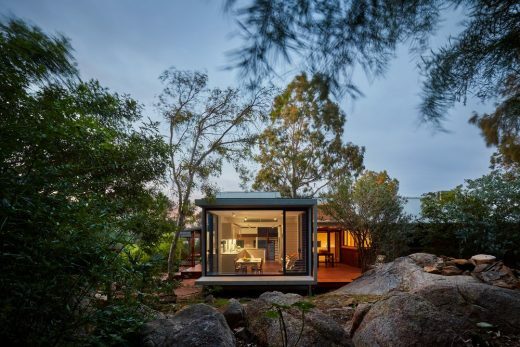 A small new property on a granite outcrop of the scarp, a restrained piece of contemporary design, a steel and glass box. 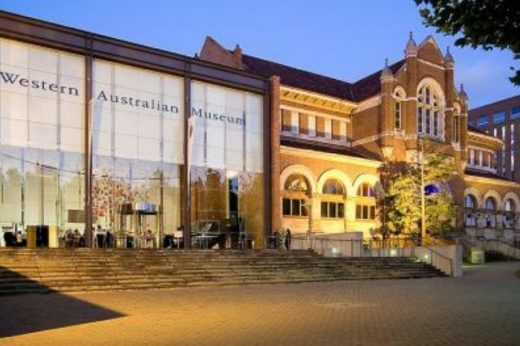 The development of the new Western Australian Museum building in Perth has reached a significant milestone, with a design team led by international architects OMA now in negotiations to oversee the project.